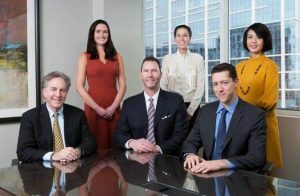 The employment attorneys at the Law Offices of Kesluk, Silverstein & Jacob focus their practice on employment law and workplace rights. As a result, our Los Angeles employment law firm successfully represented employees and business owners in analyzing and directing their workplace needs and employment law issues. In addition to safeguarding employee rights, we can also assist with labor union issues. We have experience working as both representatives for union workers and as labor attorneys for employers. Furthermore, for undocumented workers, our employment practice centers around making sure all workers get equal protection under California and United States employment laws.